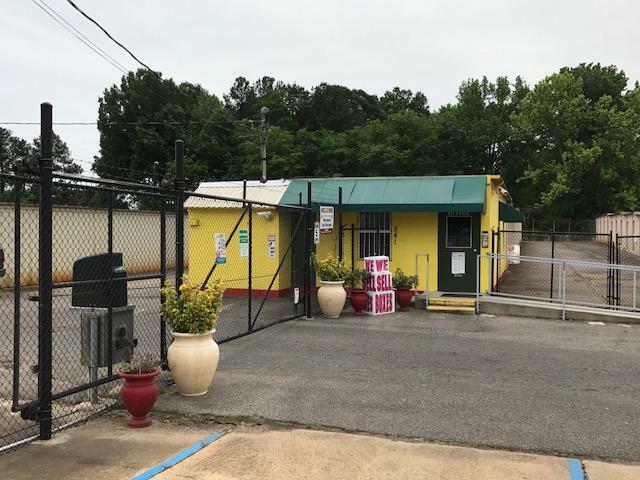 At Mid South Self Storage, you’ll find the space you need to house any of your items. We’re located on Town and Country Drive in Southaven, MS just west of Interstate 69/55 at the Main Street/Stateline Road exit. 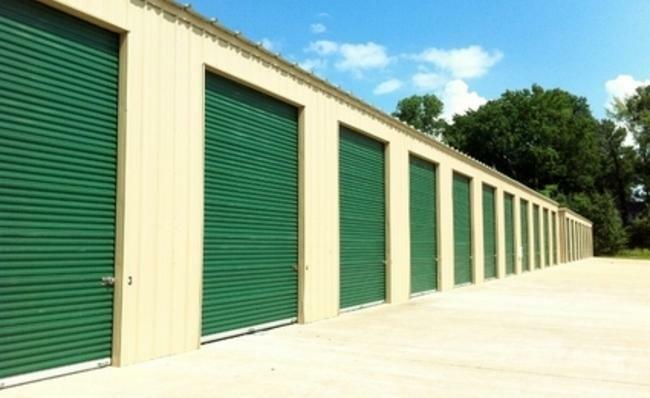 All of our tenants can access their self storage units 24 hours a day. 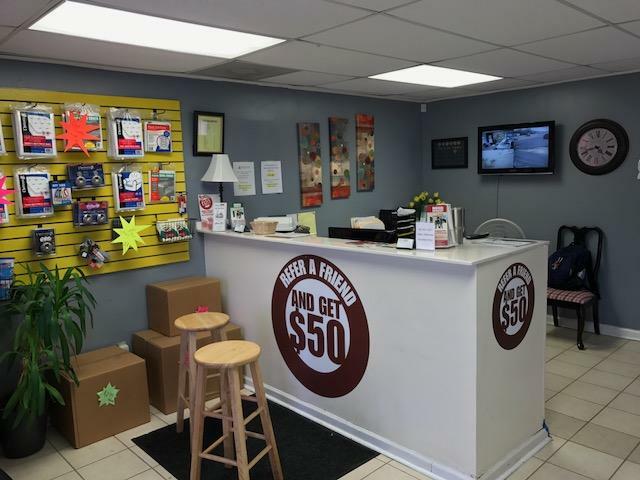 The units at our self storage facility are all located outdoors, which means that you can drive right up to your unit for quick access. Our property is spacious and well-lit, and we regularly inspect the different areas of the facility to make sure that everything is properly maintained. If you have any concerns, we’ll gladly address them as soon as we can. Our smaller units are 5 feet by 5 feet and 5 feet by 10 feet, and some of our bigger units measure 10 feet by 30 feet and 15 feet by 50 feet. 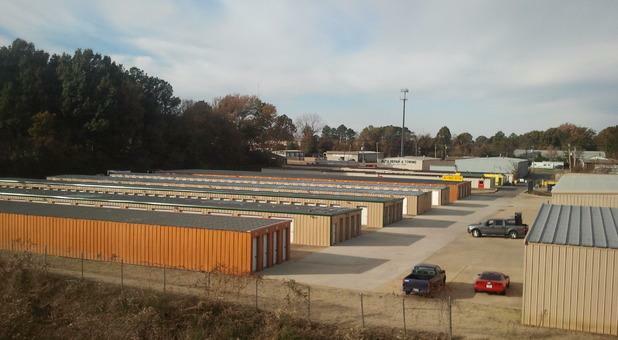 These large storage units are ideal for anyone with commercial interests, and we’re proud to count many local businesses as our tenants. We have several other options in between those dimensions. We also have uncovered parking spaces that can accommodate a boat, RV, or car. One of our friendly property managers would be happy to show you around, and if you’d like any guidance, we can help you select the right match. Our entire area is fenced and gated. When you become one of our tenants, you’ll receive a personalized entry code so that you can enter our property at any time of day or night. 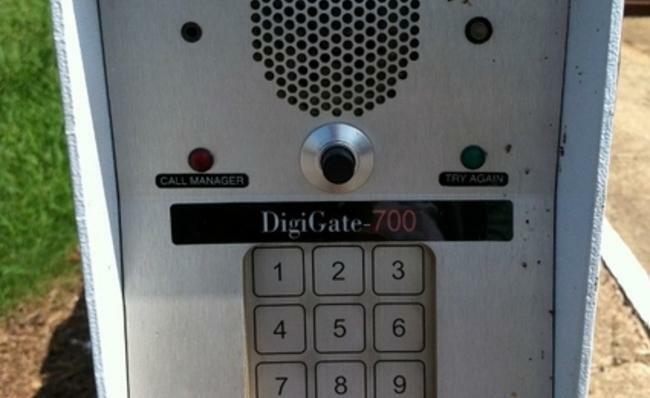 We’ve installed high-quality, durable locks on all of our units, and our secure self storage location is continually monitored by surveillance cameras. The property managers at Mid South Self Storage invite you to come see why so many people in Southaven turn to us. We offer comprehensive self storage services, including package acceptance, online bill pay, month-to-month leases, and easy cancellation. Call us today to rent your unit. 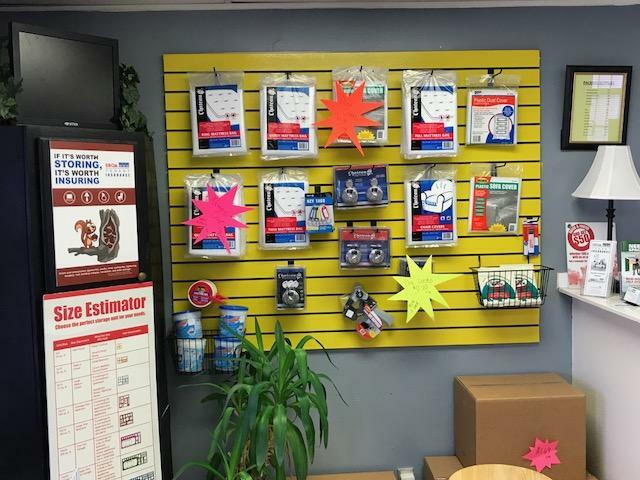 Have been with Mid South Storage for over 10 years, very satisfied and a great place to store your belongings. I find the staff to be knowledgeable and courteous, would gladly recommend to family and friends.